Why stay in just one island on your Caribbean vacation? 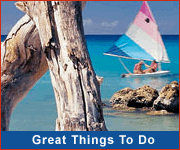 Our location and connections to other islands makes Barbados the ideal connection point for day tours and other trips to the lovely Caribbean islands. 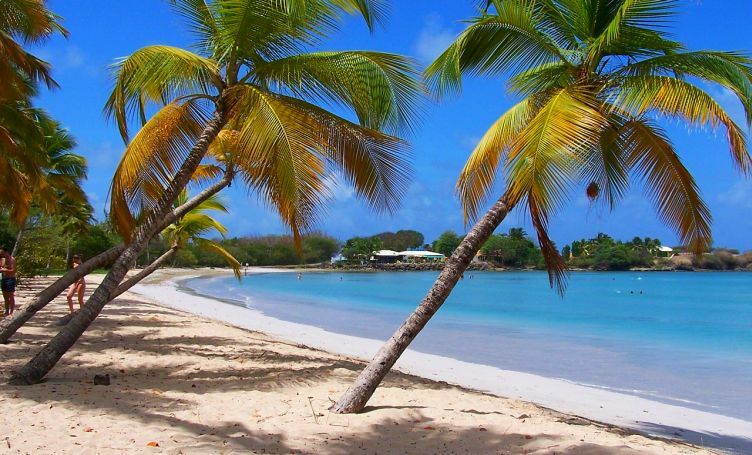 The Caribbean offers a diverse range of islands and activities from swimming with dolphins to exploring underground caves, relaxing under a waterfall or bird watching, spending a day at the races, or exploring old plantation homes. Hop over to one of the islands for a day trip, or spend a couple of days exploring the diversity of the islands. The best way to travel throughout the Caribbean is on regional airline LIAT. There are no ferry services linking Barbados to other islands. Unfortunately, no helicopter tours of Barbados are currently available.